A new look and a refreshed user journey helped BBEC transform, playing a big part in their academy application. Buttershaw Business & Enterprise College (BBEC) is a South Bradford school that has recently become part of the Bradford Diocesan Academies Trust, following a great deal of growth at the school, including a new £26 million building. As part of their plan to achieve a conversion to academy status, BBEC wanted to improve their online profile through a new website and rebrand, with a fresher feel that they could use as a basis for the brand profile that would be rolled out across all marketing collateral throughout the school. As BBEC’s site had to accommodate multiple stakeholders’ user journeys – parents, pupils, teachers and more – we knew from the off that clarity was needed when it came to sitemap and page layout, with clear signposts to help people find what they needed. We don’t often think of schools as something that have a brand – but they’re still public-facing institutions that need to present the right face to the world, attracting teachers, parents, and creating an identity that students can be proud of. Showing that they were a modern school with a website that reflected the aspirations of the school, and its ethos, was also an important part of achieving academy status. Inspiration came from the school’s new building when it came to designing the brand. We chose three harmonious colours used in the façade, including a striking green. The building features Mondrian-inspired windows and thin lines, which lent itself nicely to a tessellating block style for the site design, and a very slim typeface for the headers. The site was built in WordPress, making sure that the site met all of the security standards required for a school. This included adapting the CMS, stripping back the options to allow different users different levels of access. The site acts as the school’s online hub, showcasing news stories, which the BBEC team update regularly, as well as social media. 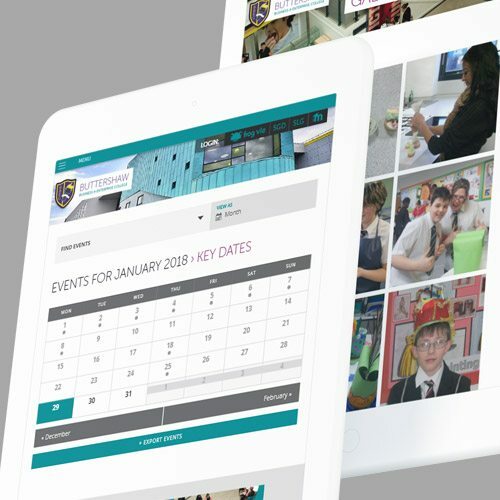 We also developed a bespoke interactive calendar with list and monthly views and a search function, to help students, parents and teachers keep up with what’s happening at the school. We provide ongoing maintenance support for BBEC but, after staff training on the ins and outs, they’ve been incredibly active in managing the site themselves, which is always great to see. It was fantastic to play such a big role in BBEC’s transformation, and we hope they continue to go from strength to strength. 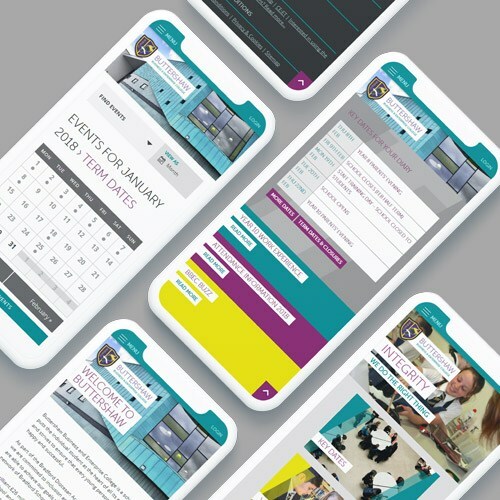 As Director of Communications for Buttershaw Business & Enterprise College, I commissioned Splitpixel (as a result of their impressive portfolio) to overhaul our website and some of our design language. From the beginning of working with them to the timely completion of the project, those I have directly worked with (Charlie, Greg, Jon et al.) could not have been more accommodating, flexible or indeed diligent and professional in addressing our needs. Nothing was ever too much trouble and the team continue to always be quick to respond to amendments/adjustments as and when needed. Could not recommend highly enough. 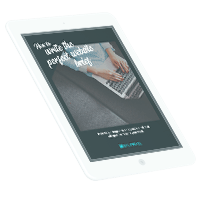 Writing a design and development brief that will get the results you want. If you want to know more about what we do, or would like to discuss a project, please email us or fill in the form below to drop us a message.